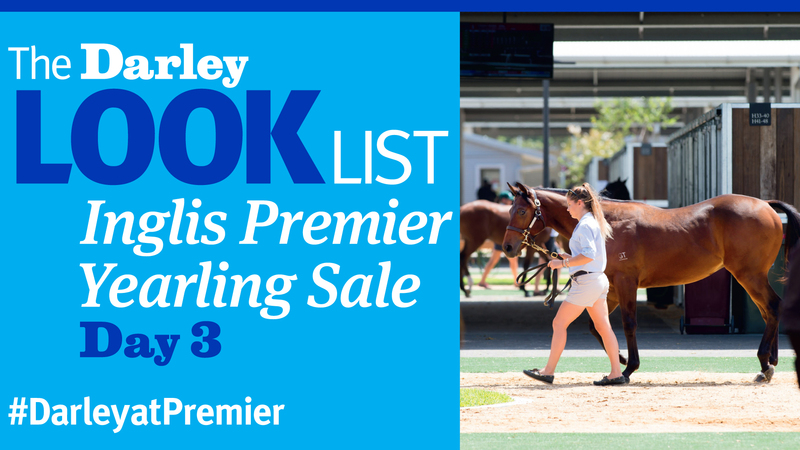 A standout daughter of champion sprinter Sepoy has fetched the top price of A$400,000 for a Darley-sired yearling at the Inglis Premier Yearling sale that concluded in Melbourne on Wednesday. Including highlights from Hallowed Crown and Sepoy, watch now! Featuring yearlings by Brazen Beau, Medaglia d'Oro and Sidestep, take a look! A filly by Sepoy fetched $400,000 and is the top filly for the sale so far, watch now! Take a look at the Darley-sired yearlings offered! 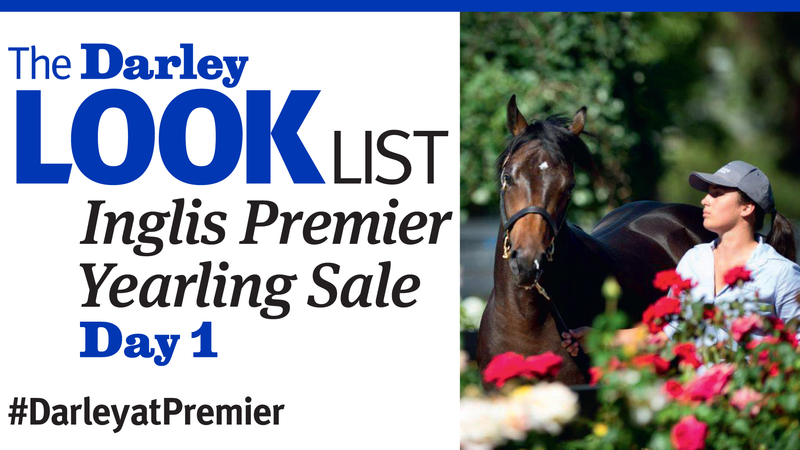 Watch the Darley-sired yearlings being offered. 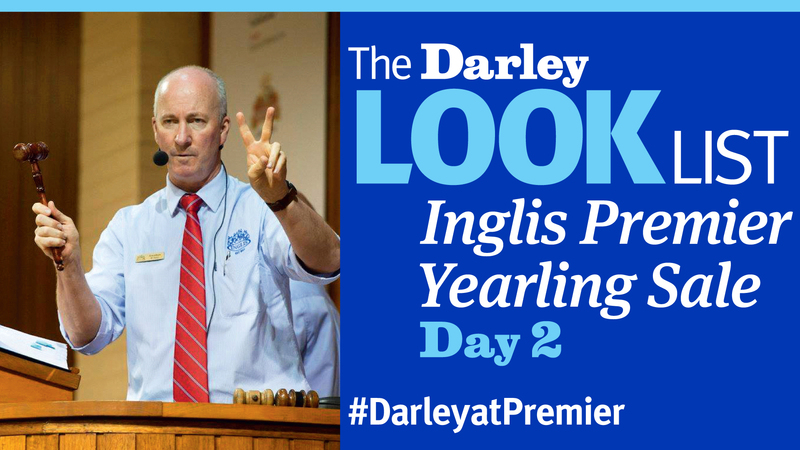 Take a look at the Darley-sired yearlings being offered on the first day. 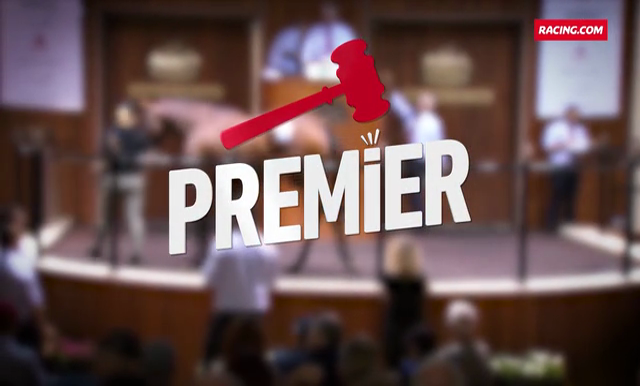 Darley’s General Manager in Victoria, Andy Makiv, appeared on the final episode of Premier aired weekly on Racing.com. 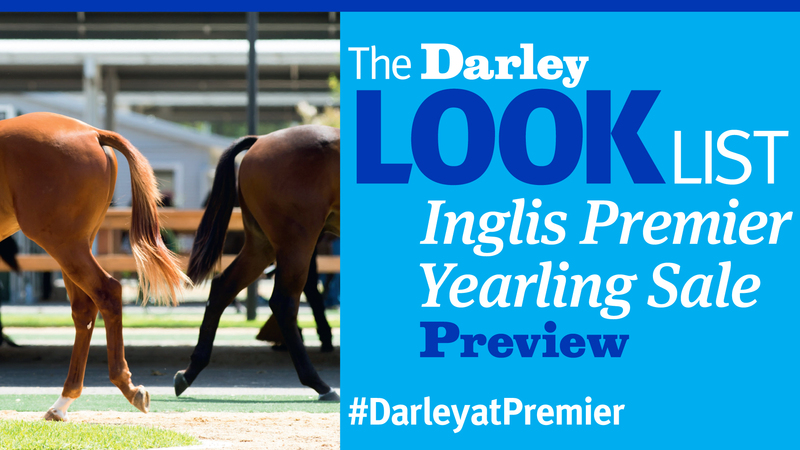 Watch as he previews the upcoming Inglis Melbourne Premier Yearling Sale with host Jayne Ivil. 123 yearlings by 15 Darley Stallions are catalogued at the 2018 Yearling Sale, take a look!